The covers of Criterion Collection Blu-rays/DVDs are renowned for their stunning artwork, but strangely, they’re almost never turned into posters. Out of the hundreds of Criterion titles, only 18 have posters you can buy on the Criterion website. Thankfully, Mondo is picking up a couple of Criterion’s covers by releasing posters for Guillermo del Toro‘s Cronos and The Devil’s Backbone. 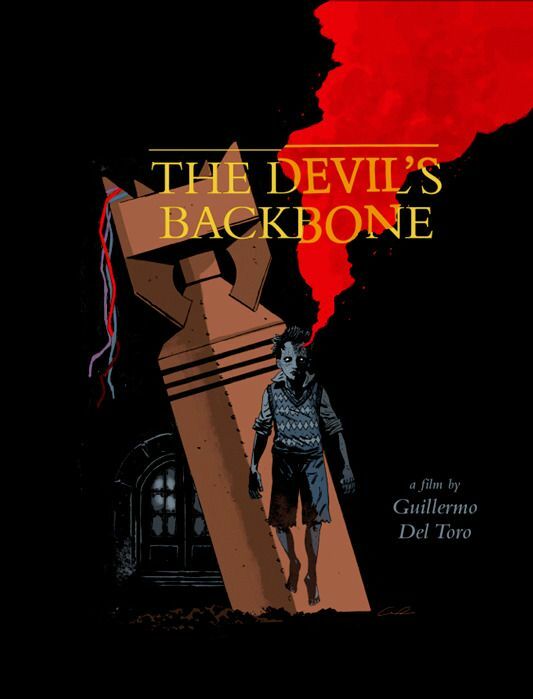 The Cronos cover was done by Hellboy artist Mike Mingola, and while The Devil’s Backbone cover looks like Mingola’s work, it’s actually by Guy Davis. Both pieces are gorgeous, and Mondo will have them on sale tomorrow. Hit the jump for more details and to check out the posters. 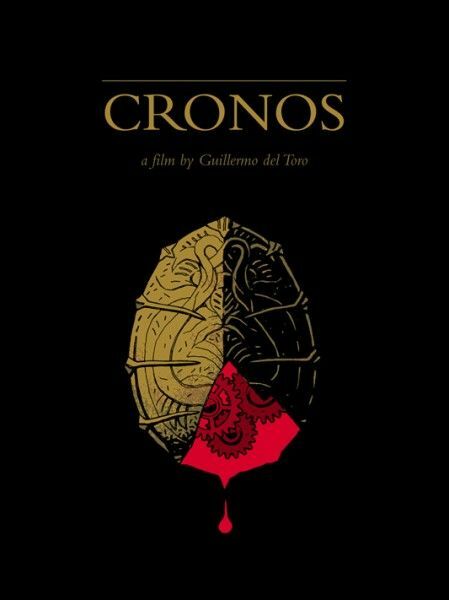 Click here to order the Blu-ray for Cronos and click here to order the Blu-ray for The Devil’s Backbone. The posters will be on sale at a random time on Wednesday, July 31st. Follow @MondoNews for the announcement.